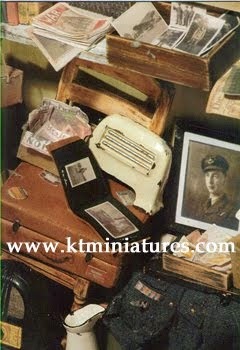 News Of A Fantastic Dolls House Exhibition Coming Soon In Bath - UK! 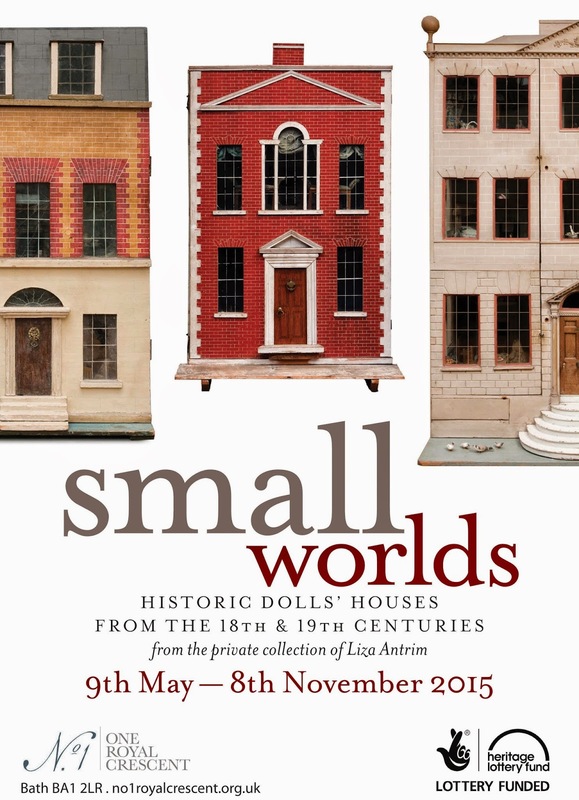 Liza Antrim, author of the fabulous 'Family Dolls' Houses Of The 18th & 19th Centuries', has sent me information of the forthcoming 'Small Worlds' exhibition that is opening shortly. Liza will be exhibiting a number of historic c1700s - c1800s dolls’ houses and miniature furniture from her own private collection, at the wonderful No. 1 Royal Crescent in Bath (UK). The exhibition begins on the 9th May and ends on 8th November 2015. 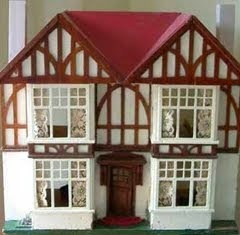 The oldest dolls’ house in the exhibition is called “Bellamy’s House” which was made in c1762. 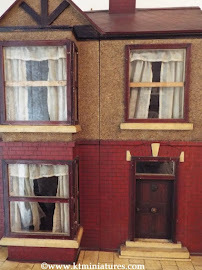 Amongst the other houses on display will be a dolls’ house made in Bristol for the children of local chocolate maker Francis Fry in c1840 (“The Fry House”)....this all sounds utterly fascinating!! 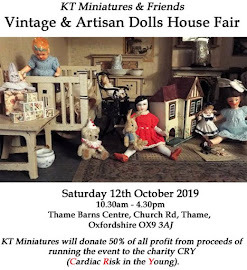 For antique and vintage dolls house fans, this is an exhibition not to be missed and I for one am planning on visiting if I can during the summer. 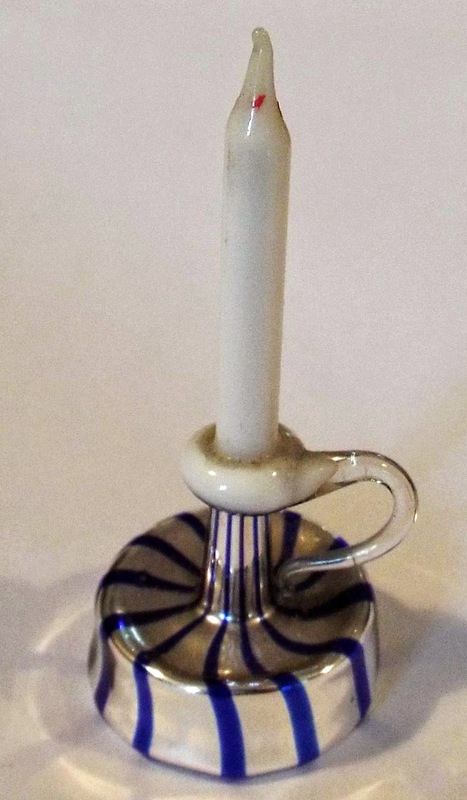 Stunning Rare Antique Glassware Collection Now Up For Sale On KT Miniatures! 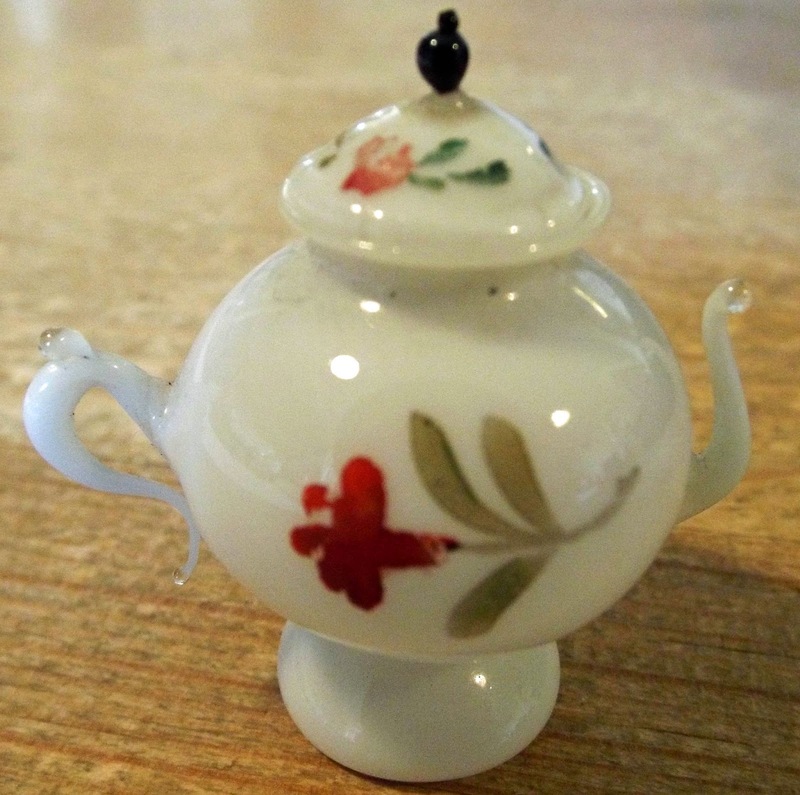 I'm delighted to announce that the long wait is over and at last all three pages of over 180 beautiful, quirky and in some cases quite rare antique miniature glassware items are up for sale! This collection has belonged to just one person, amassed over 50 years, but sadly for that owner it has been necessary to downsize her treasures. I now have the wonderful task to find a new home for every single piece. 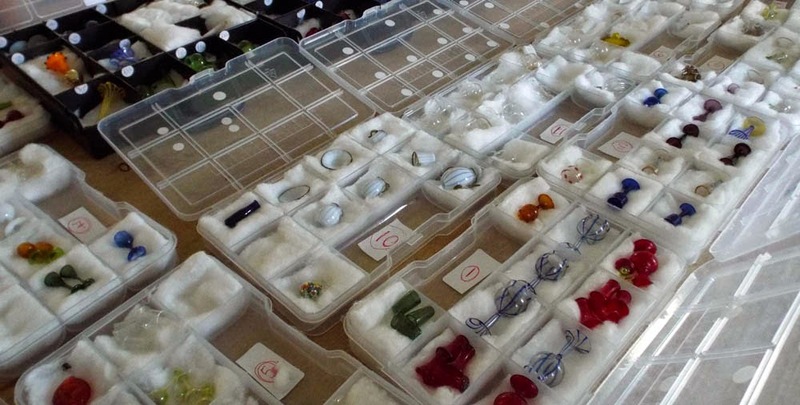 All arrived carefully wrapped in 16 individual trays, so for ease they will be listed and referenced in the order of each tray, not by value or date. So do please scroll right through all three pages of the collection, as you will find some rare and exremely old glassware right to the very end! To be honest, I have never seen, let alone handle some of these gorgeous items before which has made the task even more exciting! I am informed by the previous owner that the collection generally dates from c1800s to c1930s. Where known from information given, I have stated possible dates but antique glass can be extremely difficult to date, so all information has been given in good faith only and if you are a prospective purchaser, please study the photos and description carefully to ensure that these items will be suitable for your needs before ordering. 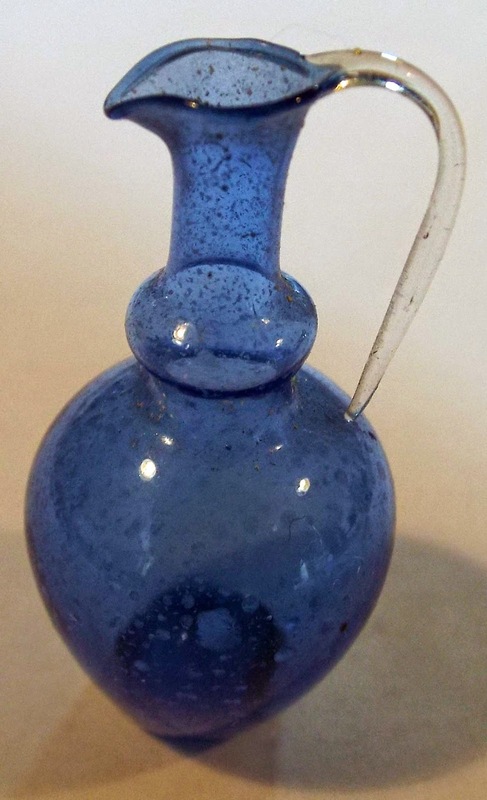 Many of these antique pieces have not been perfectly formed in the same way as modern glassware, so please note that some slight imperfections may be present, which simply adds to their wonderful character! Thank you to everyone who have been contacting me with regards to this collection since my last newsletter went out and my apologies for the huge delay but photographing and listing these beauties have taken much longer than I ever anticipated. To be fair to absolutely everyone, all items will be sold on a first come, first serve basis. There is a highly visible constant main link on the Home Page and which will stay in place until much of the collection is sold, then the plan will be to amalgamate what is left of the collection within the main antique/vintage pages. If you would like to order please email rather than ring if possible. I will reply back to you as soon as I can. Please state exact reference including the tray as stated on the listing eg.Ref:TRAY 13 - Set Of Four Green Goblets, otherwise confusion will ensue. Even if you don't wish to purchase any of the items, I hope that you will still enjoy taking a peek.